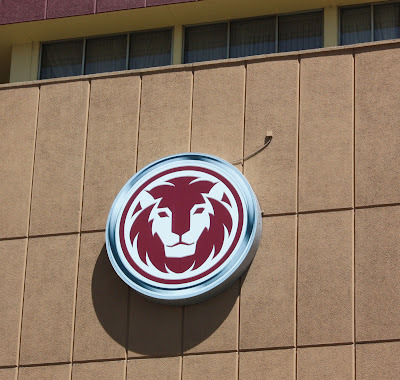 Before I moved to the big city of Boise, a sign similar to this t the Red Lion helped me set my bearings. Boise used to confuse me with all of its one-way streets. It still has a lot of one-way streets.